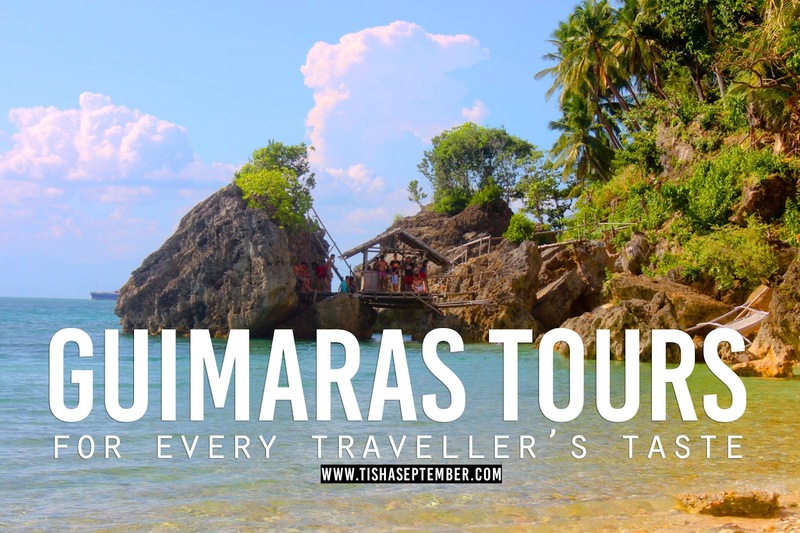 There is more to Guimaras than its beautiful islands and beaches. It is also home to farms that fire up the province’s economy, villages with emerging small industries, historical and religious sites for the weary soul and bike trails for the adventure lovers. 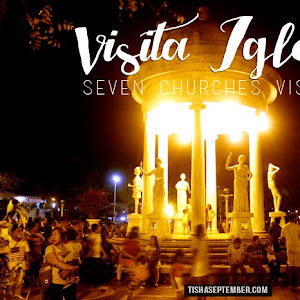 The Province of Guimarascreatedvaried tourism circuits that span all its five municipalities – Jordan, Buenavista, Sibunag, Nueva Valencia and San Lorenzo - yet provide a traveler the chance to select which sights or experiences he or she prefers. This is for visitors who wish to see the top agricultural destinations in the five municipalities of Guimaras and learn from their best practices. This circuit includes theNeptune Pittman Garden Resort and Spa, Guimaras Wonder's Farm, Big Fortune Farm, DasalVegetable Growers, McNester, Sapal Weaving Village, Spring Bloom Farm, Camp Alfredo, GTIC Pasalubong Center, Suba Malawig Eco Tour, Trappist Gift Shop and Bureau of Plant Industry (BPI) - Guimaras National Crop, Research Development Support Center. In the latter, one will learn how the famous carabao mangoes of Guimaras are developed and the steps that the Province is taking to ensure that these mangoes remain as the world’s sweetest. Guimaras is eyes to bethe bike paradise of the Philippines and rightfully so because of its 29 bike trails that also make cycling enthusiasts experience the province’s tourist destinations. Some of them are Eco-Park, Atlas-Ride, GMBA Track1 and 2, Down to Coast, Daliran Cave, Happy Trails, President's Trail 1 and 2, Balaan Bukid Shrine, Galvez, Duffs Appetizer, Rock Garden, Abby’s Fall, Sunset, Swat and Rooftop trails. To boost Guimaras’ appeal for bikers, the Provincial Government and the John B. Lacson Foundation Maritime University organize “Padyak Series” which entails biking towards a destination and supporting causes that focus on quality health, safety and environmental(QHSE). These rides are called Padyak Kalusugan,Padyak Kaligtasan and Padyak Kalikasan. CBRT or Experiential Tourism Circuit was developed to enjoin the host communities to protect and conserve the environment, promote their cultural heritage and create opportunities for locals or economic advancement by providing jobs for the stakeholders as front liners or suppliers of tourism industry. The community beneficiaries were trained on destination management, customer service, enterprise planning, homestay development, and festival management. 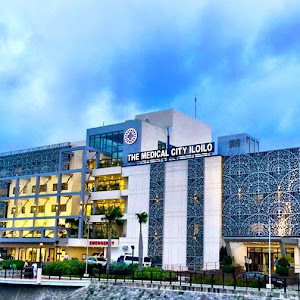 The existing CBRT sites are San Roque, Hoskyn, Sapal, Salvacionwhile the emerging sites are Riza, Suclaran and Tamborong. Guimaras’ educational and research circuit entails a visit to McNester, Taklong Island National Marine Reserve, GTIC Pasalubong Center, Bureau of Plant Indusry (BPI) - Guimaras National Crop, Research Development Support Center, Southeast Asian Fisheries Development Center, Guimaras Provincial Capitol, Big Fortune Farm and the JBLFMU Ecological Park. A popular destination is Southeast Asian Fisheries Development Center’s Igang Marine Station which consists of four islets and floating fish cages that hold different species of marine life. The station provides marine-related technical and research assistance to local farmers as well as stakeholders from Southeast Asian countries. At McNester, one will learn how mangoes and other fruits are turned into jams, dried products, juices and even ingredients to favorite recipes. Guimaras is rich in history, culture and heritage making it ideal for a pilgrimage. The historical-religious circuit includes BalaanBukid, OLP Trappist Monastery, Guisi Lighthouse, Holy Family Hills, Roca Encantada, Consoler's Immaculate Heart of Mary, Navalas Church and McArthur's Headquarters. Balaan Bukid has a Way of the Cross (trail with 14 stations of the cross), Trappist Monastery is a peaceful site run by the monks of the Cistercian Order of the Strict Observance and the Holy Family Hills has life-sized station of the cross figures and a large shrine of the Holy Family. Meanwhile, the Guisi Lighthouse serves as a guide for mariners that pass the Iloilo and Guimaras strait. The old and new lighthouses are surrounded by ruins and a nearby beach. Guimaras’ island hopping circuit is popular for those who love the sun, sea and sand. The tour covers Sto. Nino Island, Ave Maria Islet, Isla Naburot, Baras Beach, Jordan Marine Reserve, Taklong Island, Southeast Asian Fisheries Development Center (SEAFDEC) Igang Marine Substation. Here, one can explore the islands’ numerous coves, islets, rock formations, white sand beaches, sand bars, mangroves and rich marine life where locals have a lot to share with their guests. Finally, the Province of Guimaras has also organized the Sightseeing Circuit which covers galleon making, Roca Encantada, Navalas Church, Holy Family Hills, OLP-Trappist Monastery, Neptune Pittman Garden Resort and Spa, Bureau of Plant Indusry (BPI) - Guimaras National Crop, Research Development Support Center, Valle Verde, Guisi Lighthouse, JBLFMU Ecological Park and Alubihod Beach Areas. 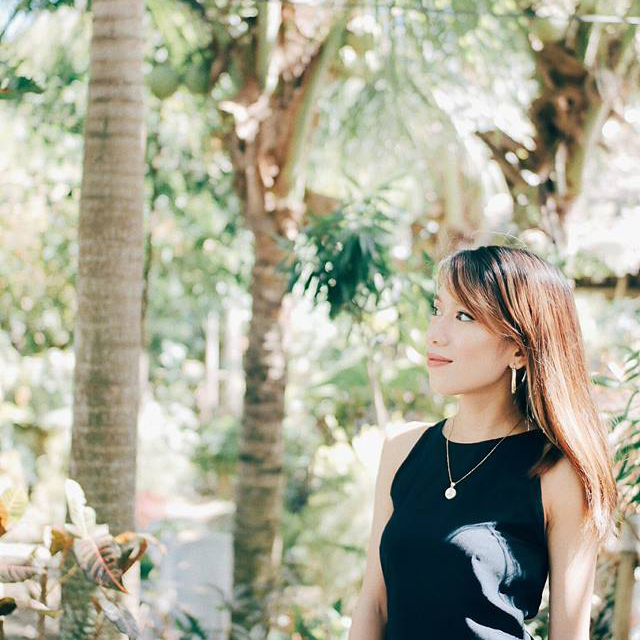 For one, the JBLFMU Ecological Park is a must-see marine sanctuary that hosts a mangrove forest and other marine life. A popular part of this circuit is Alubihod Beaches in Nueva Valencia, the most accessible for visitors. Incidentally, the Province is celebrating its 23rd Manggahan Festival this May 14 to 22, 2016 in order to highlight these beautiful tourist destinations in addition to celebrating its foundation day (on the 22nd). At the Agri-Trade and Tourism Fair stands the booth of Guimaras Resorts and Lodging Association to cater guests who would like to avail these tour packages. 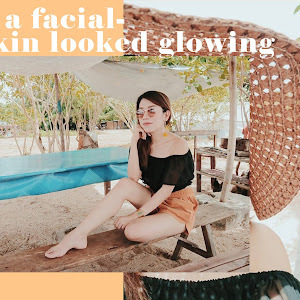 May it be for solace, relaxation, education, immersion or for adventure, these varied circuits have something for everyone who visits Guimaras during the Manggahan Festival or any other time of the year. This is the reason why Guimaras is called the island that fits your taste. Satisfy your craving for travel, visit Guimaras now and experience Manggahan, the Festival that fits your taste!